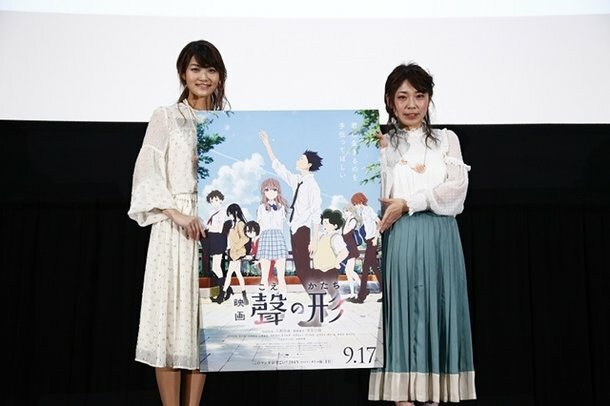 On February 1st, director Yamada Shoko, and Hayami Saori (the voice of Nishimiya Shoko) expressed their appreciation because of the support for A Silent Voice at the Shinjuku Piccadilly building. 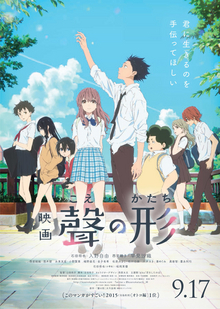 Irino Miyu, (Ishida Shoya’s voice actor) said “I would be overjoyed if this nomination makes A Silent Voice known to as many people as possible. Dear staff, cast, and audience members, congratulations and thank you.” However, he wasn’t there in person.